Winter is over, the passion continues. From the most technological to gabardine cotton; here are the themes of this section. MOUNTAIN HUNT is the new summer collection designed for walks in the mountains, windproof, breathable, light and tretchy for perfect freedom of movement. Created in Soft Shell with three dimensional knitting, windproof membrane, internal layer in waffle weaved fleece and water-repellent outer finish. 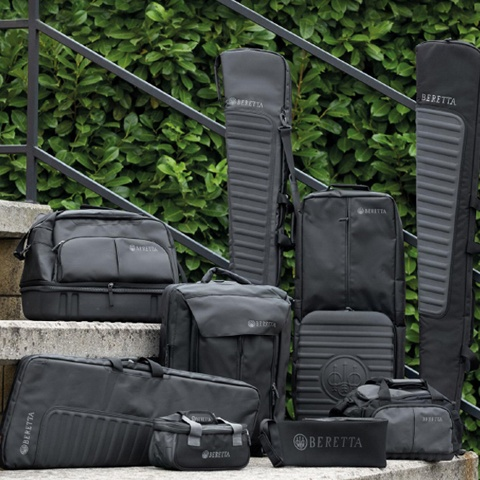 Beretta’s LIGHT PACLITE® offers the best of Gore-Tex® engineering, tailor-made to the hunter. 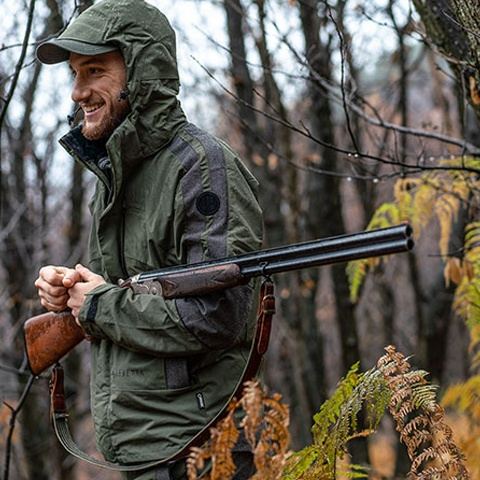 Perfect protection from wind and rain in less than 500 grams; all the pockets and freedom of movement the hunter needs; jacket and trousers can be packed into the inner pocket like a K-way, and, since this year, available in two colors: brown and camouflage OptifadeTM. SUMMER MULTICLIMATE is a comprehensive and extremely versatile line for both men and women. 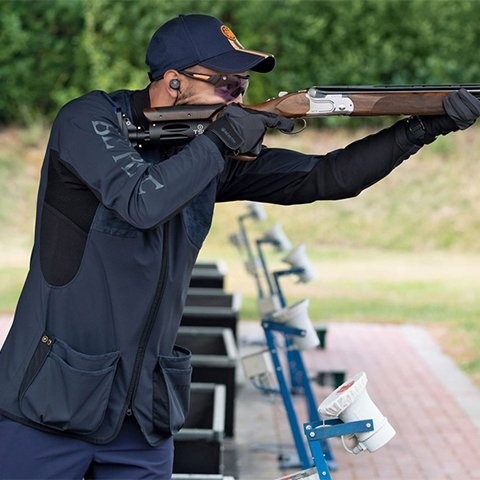 All Beretta’s know-how is combined to offer optimal protection and comfort at a good price. Beretta BWB Membrane, Beretta Carbonfluo treatment, lining in breathable mesh, lots of pockets and adjustment options. PARACHUTE is the new proposal for moving around in very hot climates. As light as parachutes, it is made from cotton poplin, silky to the touch. Trousers and vests are available in two colors, full of pockets and as perfect in the field as on holiday. Completing the collection is SPORT SAFARI, a must-have dedicated to travel and safari enthusiasts. 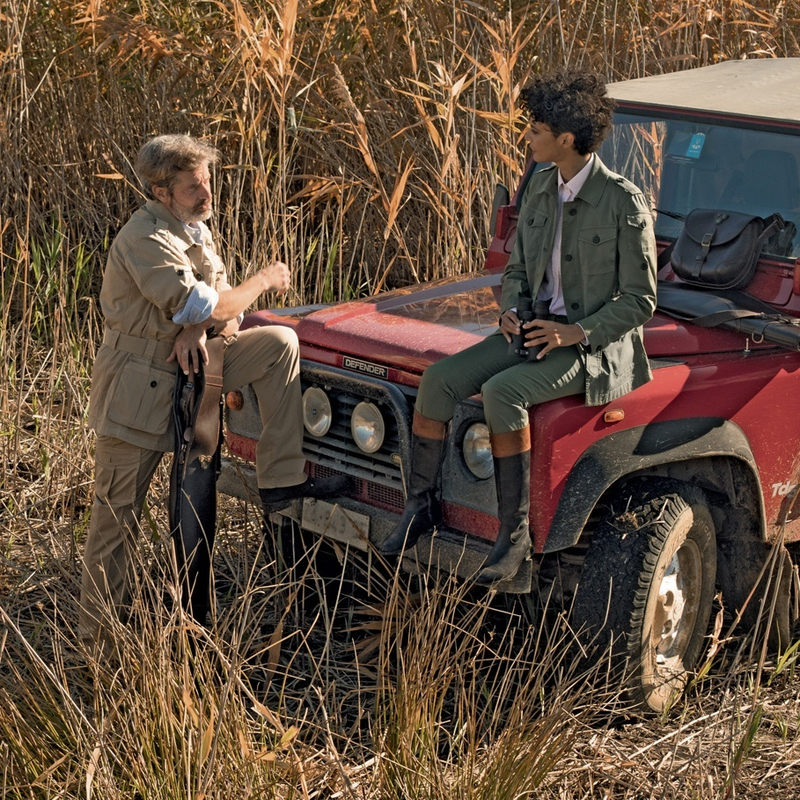 Safari jacket, Bermuda, vest and pants in resistant ‘peach-touch’ cotton twill, perfectly comfortable and functional without compromising the style. To complete these summer looks, t-shirts with beautiful coordinated graphic patterns and impeccable polo shirts.